Houston, Texas – Aleberry’s first love and the nation’s hidden gem. 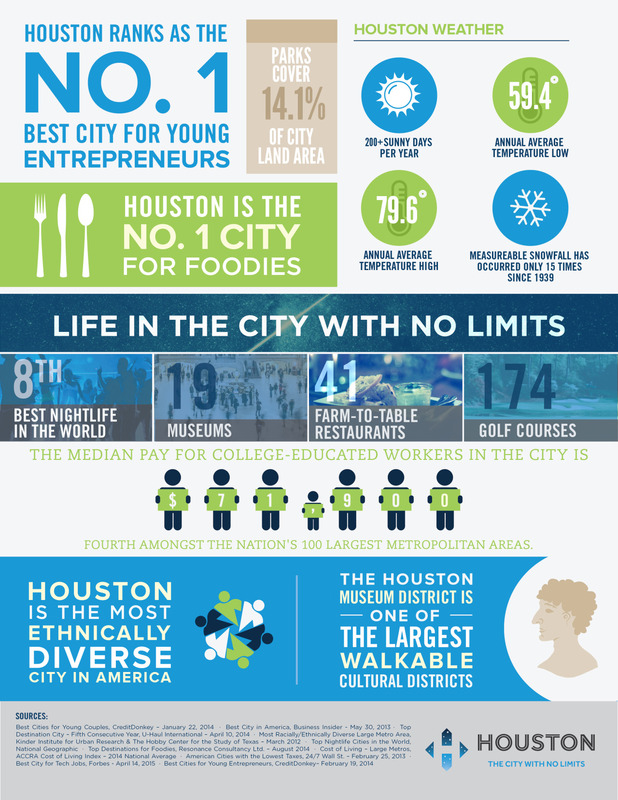 It’s no secret that Houston has received some pretty great press recently (from our Mayor on Colbert, to being named Coolest City, and all our amazing awards for diversity in food & drinks). The Greater Houston Partnership wants to show off all the city has to offer in a new campaign to promote Houston and attract new talent. Aleberry is excited to be part of the GHP’s Talent Attraction Initiative and the City of Houston’s image campaign. 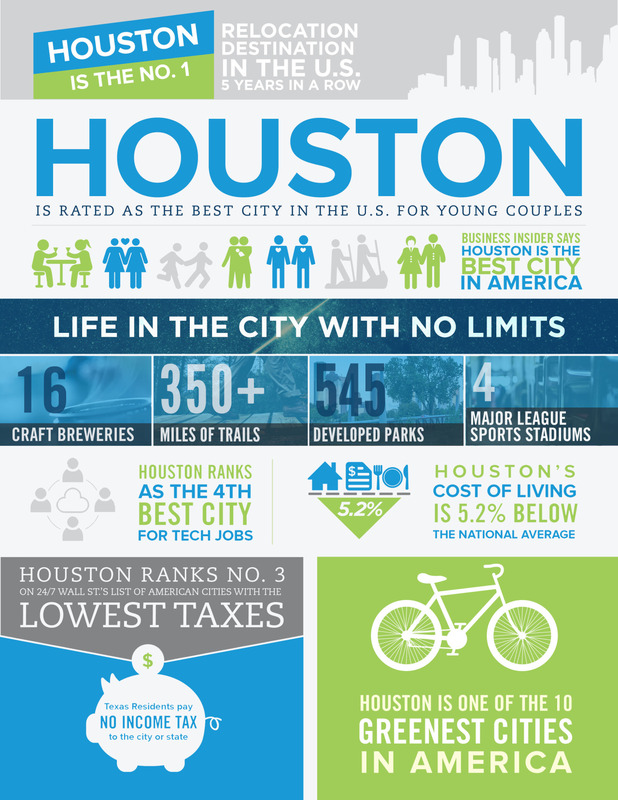 Kicking off the campaign’s toolkit is Life in Houston: The City With No Limits.